Marine Stone Sealing in Miami is one of the popular services we offer, at AAA Marble Care. In Miami, we are the 'GO TO" when boat owners need natural stone care and maintenance on their luxury yachts or other boats. We are highly praised by the clients who make use of our superior marine stone care services. Our exceptionally high standards of marble care work on boats, please boat owners tremendously, throughout South Florida. 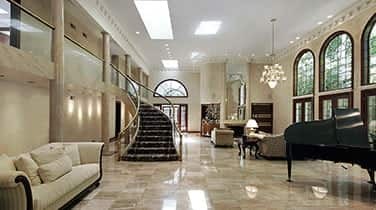 We are experts in the care and restoration of all types of marble and natural stone. It is not at all surprising that we have earned ourselves a positive image as a service provider in South Florida. We have the latest techniques to polish and refinish your stone surfaces. Let us bring back the original luster and enhance the interior of your special boat. There is absolutely no need to look for marine stone care; we are ready to present a marine care care plan. 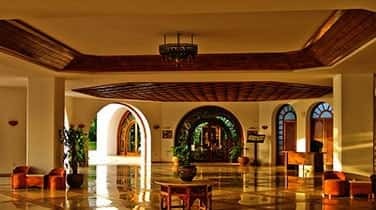 Here at AAA Marble Care, our goal is to retain the original classic and inherent beauty of your marine marble, granite or other natural stone surfaces. We master the special marble and other natural stone cleaning, polishing, sealing and refinishing process. A certain level of wear and tear and possibly a degree of abuse can be expected and so your boat's marble surfaces or other natural stone surfaces, will require our professional services. 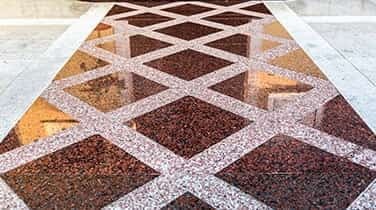 Our job is to bring back the original quality and visual appeal of your natural stone and get you the shine and brilliance that you want, through our superior Marine Stone Sealing which Miami boat owners greatly appreciate.. Give us a call about scheduling your FREE consultation, today. AAA Marble Care can transform the natural stone on your boats and you will be able to again enjoy a beautiful glow. 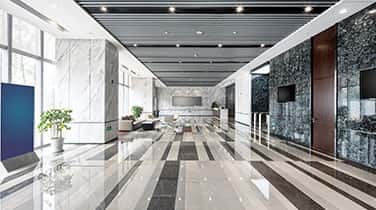 We use diamond grinding machinery, high quality stone polishing pads, specially formulated polishing powders and precision tools to remove undesirable marks, dullness, etching, staining that negatively affected your marble or other natural stone.